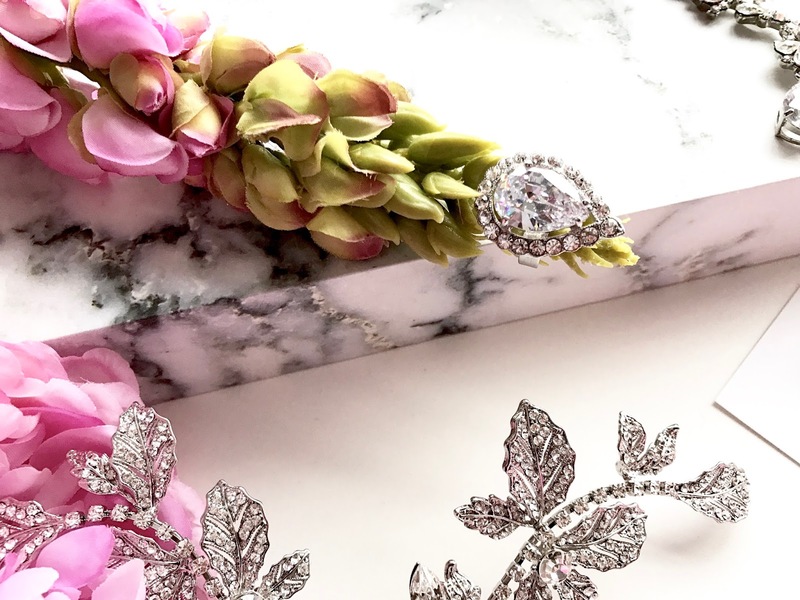 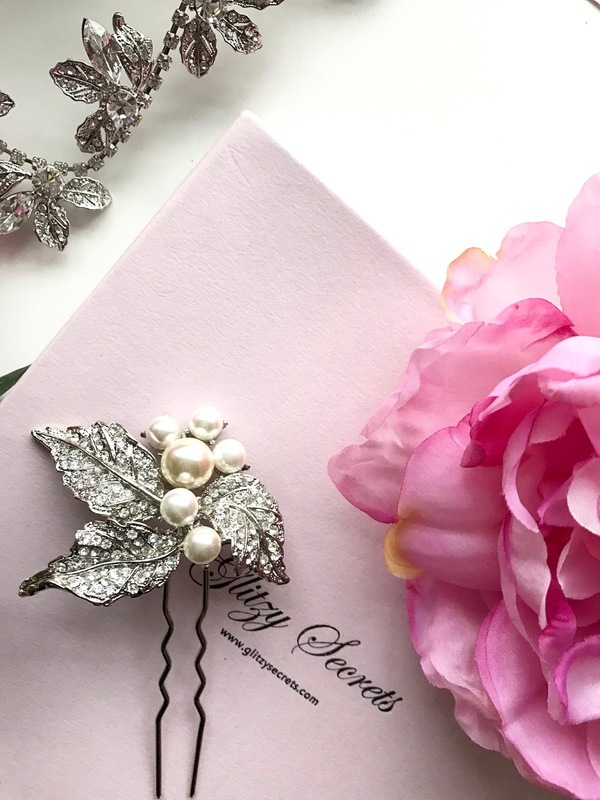 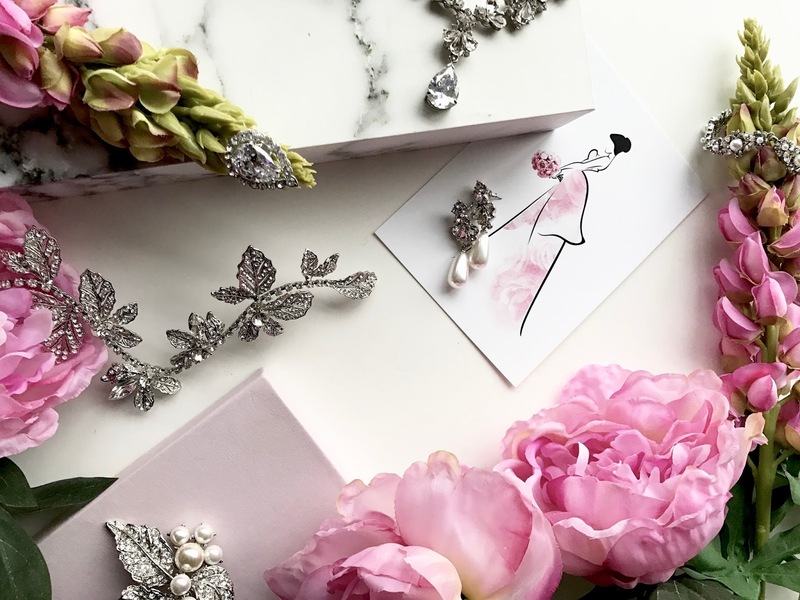 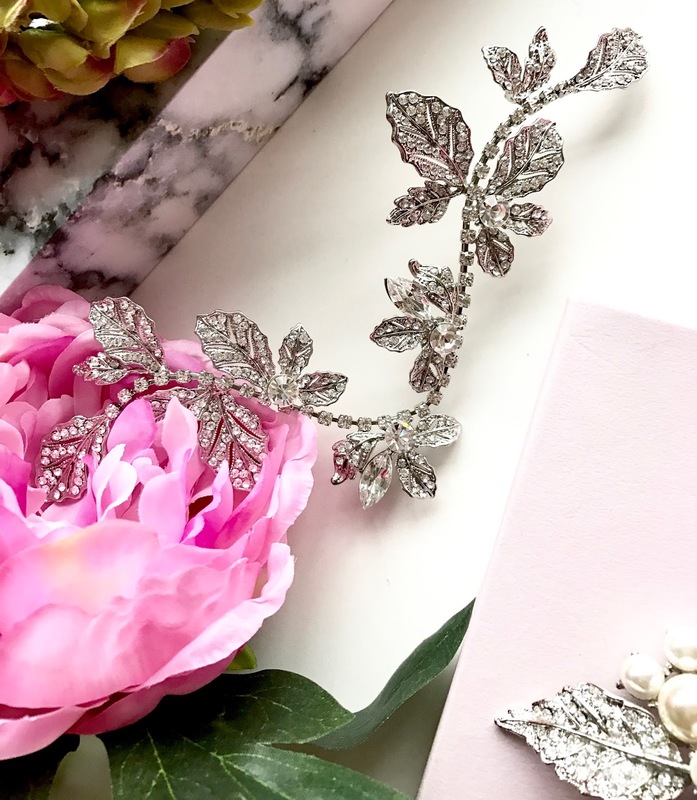 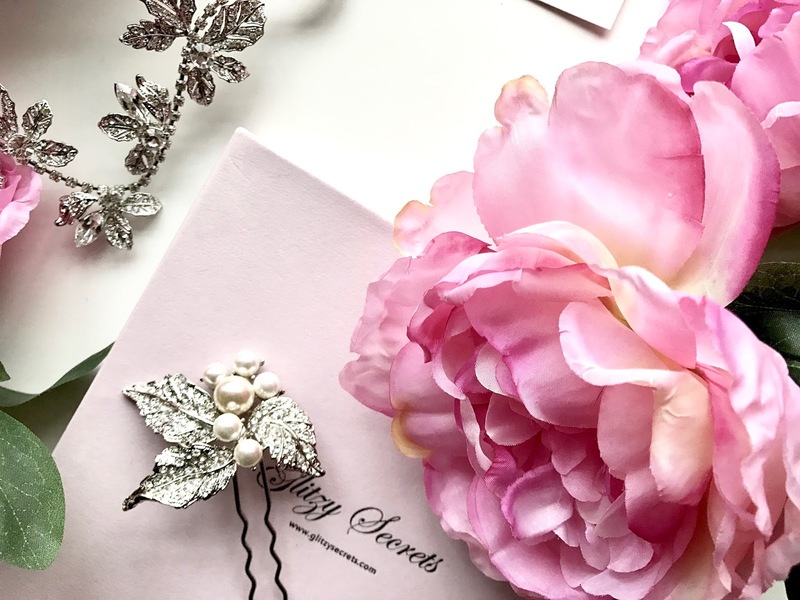 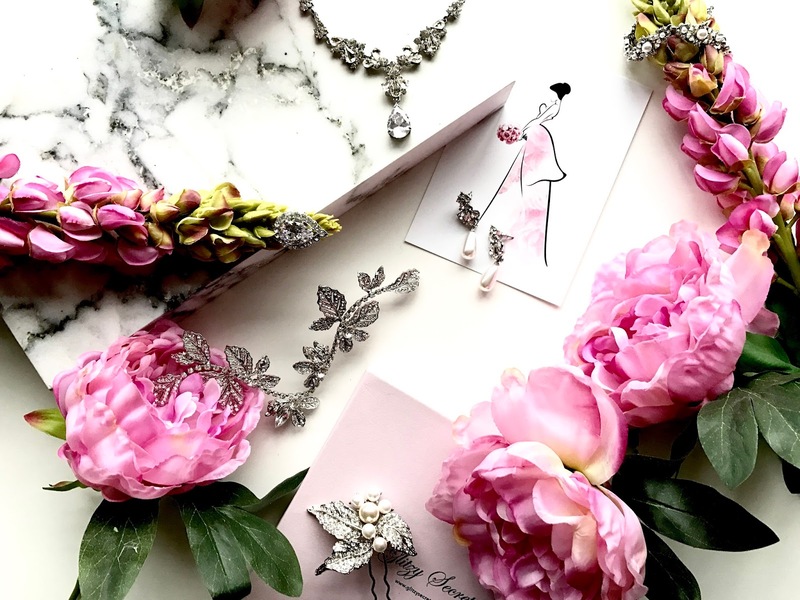 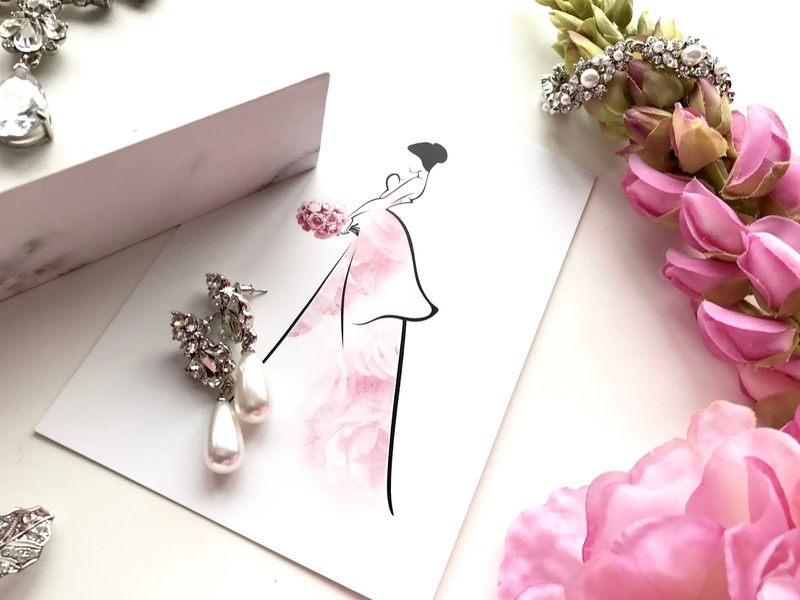 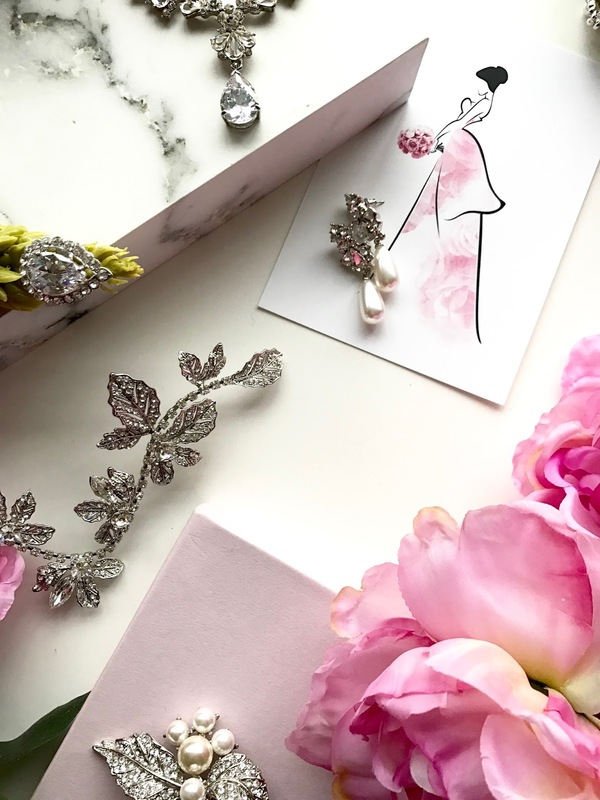 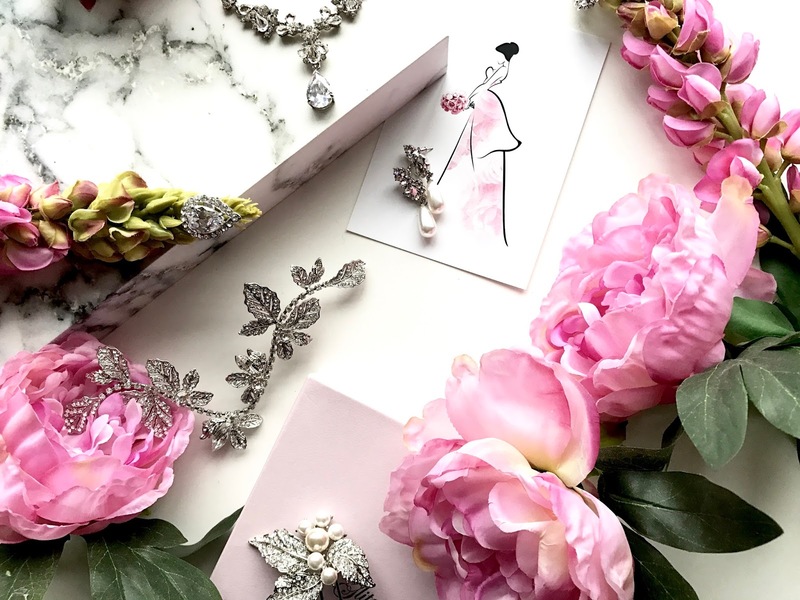 Award-winning accessories label, Glitzy Secrets offers brides a treasure chest of decadent accessories to wear on their BIG DAY and beyond. 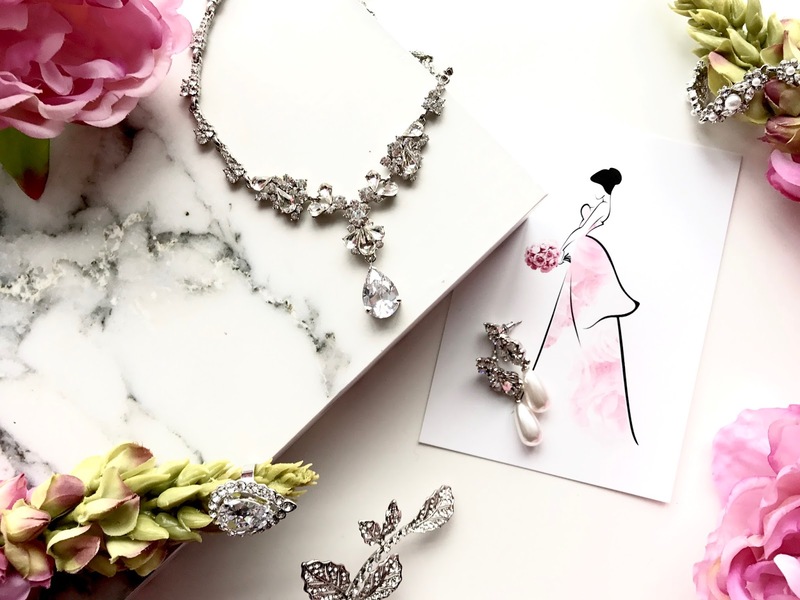 Prepare to be completely swept away by their never-ending collection of dazzling earrings, necklaces, bracelets, hair pieces, cocktail rings and of course, their purse-friendly price points. 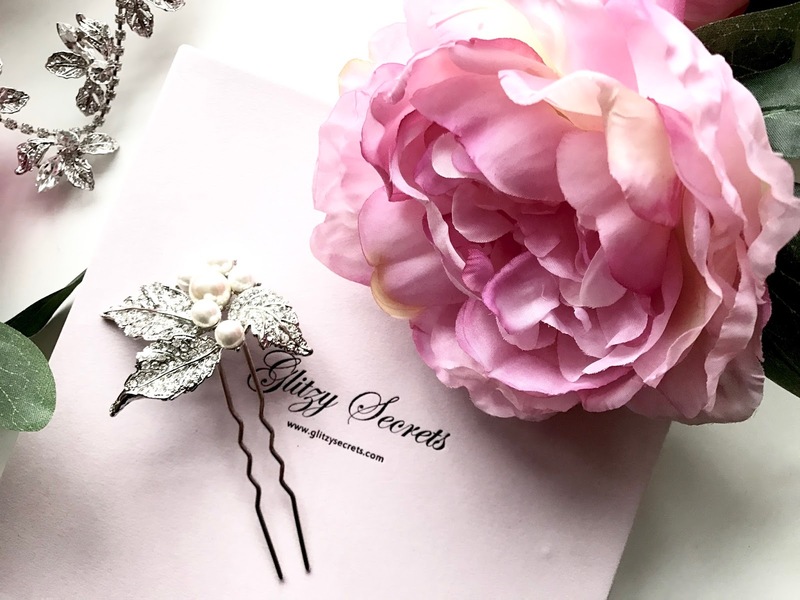 Discover more from Glitzy Secrets here.